We’re so excited to unveil our new website. 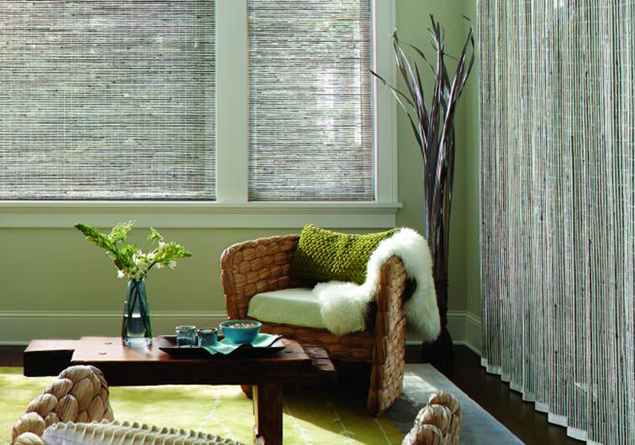 To serve you better, we’ve created a site that makes it easier than ever for you to explore our many different window treatment, motorization, and design options and easily contact us to request more information or a quote. Thank you for visiting our site. We look forward to hearing from you!